FRANKFURT -- General Motors has appointed a new chief for its Cadillac brand in Europe. Veteran BMW executive Andreas Schaaf, 44, will become vice president of Cadillac Europe on July 1 and report to Johan de Nysschen, the brand’s global head. Schaaf replaces Thomas Sedran, 50, a former interim CEO at Opel, who is currently in charge of both the Chevrolet and Cadillac brands in the region. Sedran will leave GM to pursue opportunities outside the company, the automaker said in a statement. Les Turton, sales manager for Chevrolet Europe and managing director of the brand’s UK unit, will take over Sedran's duties at Chevrolet, which GM is in the process of winding down in the region. Sales of the brand in Europe will end this year. 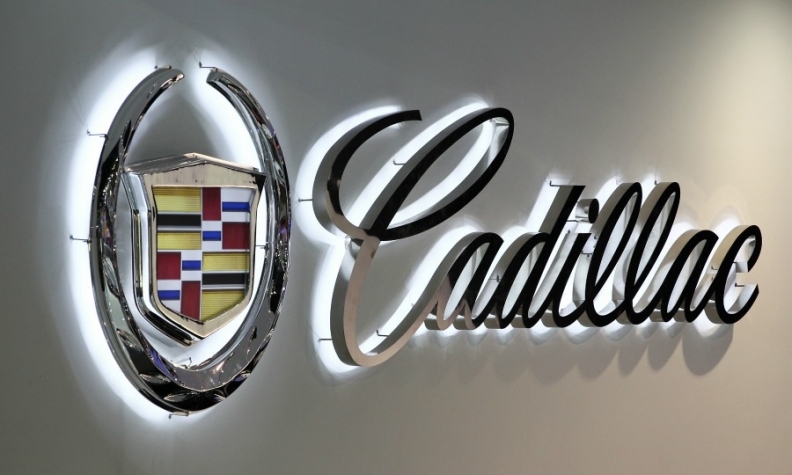 Schaaf will be responsible for boosting Cadillac's sales in Europe. Last year, the brand sold just 365 cars in the market. 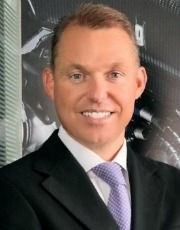 Schaaf began his career at BMW Group in 1996 in product controlling, product management and strategy. He has held several senior management roles in marketing and sales for the regions of Asia, Africa and Eastern Europe, including head of sales and marketing in South Korea. Between April 2010 and November 2012, Schaaf was head of BMW Group in India, where he helped introduce the group’s Mini brand in the market. “He [Schaaf] will help us to further refine our global retail and customer experience strategy, as well as set up Europe for future growth,” de Nysschen said in a statement. Cadillac's current European lineup includes the ATS Sport coupe and sedan, CTS sedan, SRX crossover and Escalade SUV. Last year, Cadillac sold 365 cars in Europe, down from 395 in 2013, according to data from JATO Dynamics.